The physical description of reality provided by contemporary science is one of stunning beauty and powerful utility. And the biological sciences fit nicely into this model, with life understood in terms of aggregates of molecular components, and consciousness hypothesized to somehow emerge in association with neural complexity. Is this the full story, or at least close to it? There are reasons to believe that much more is going on, more interesting and weird than our current understanding of biophysical science provides us. 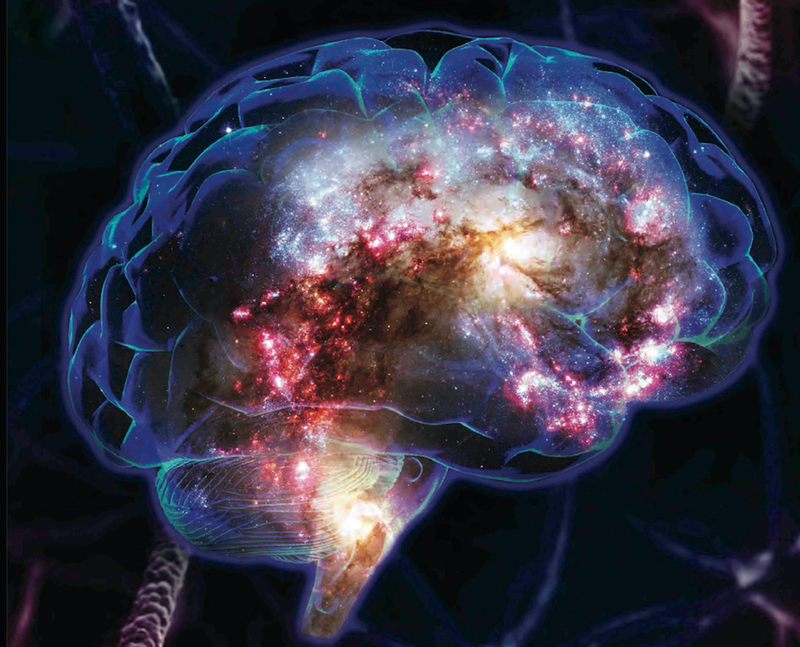 A true scientific revolution may accompany the transition to the next stage of deeper understanding of consciousness, the mind-brain connection, and the very nature of physical reality. 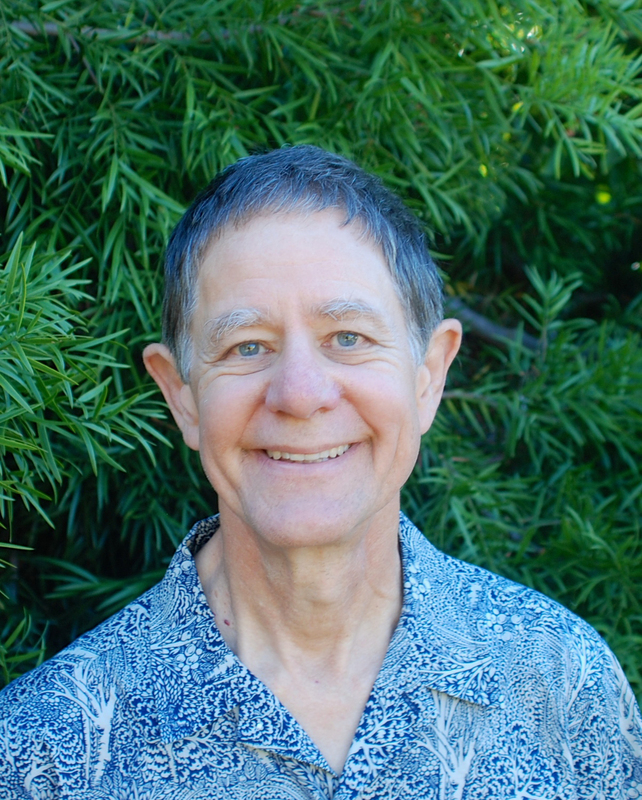 David E. Presti is Teaching Professor of Neurobiology, Psychology, and Cognitive Science at the University of California, Berkeley, where he has taught for 25 years. He also worked for more than a decade in the clinical treatment of addiction and post-traumatic stress at the Veterans Administration Medical Center in San Francisco. Since 2004, he has been teaching neuroscience to Tibetan monastics in India as part of an educational program started by the Dalai Lama. He has doctorates in molecular biology and biophysics from Caltech, and in clinical psychology from the University of Oregon. His areas of expertise include human neurobiology and neurochemistry, the effects of drugs on the brain and the mind, the treatment of addiction, and the scientific study of the mind and consciousness. He is the author of Foundational Concepts in Neuroscience: A Brain-Mind Odyssey (W.W. Norton, 2016). Is there a recording or youtube video available? We don’t record the cafes due to challenges with sound issues; however we are looking into livestreaming them in the future.